The iTap 2 Wireless Series is now on pre-order where customers can save 15% using code “iOttie15” through April 15. 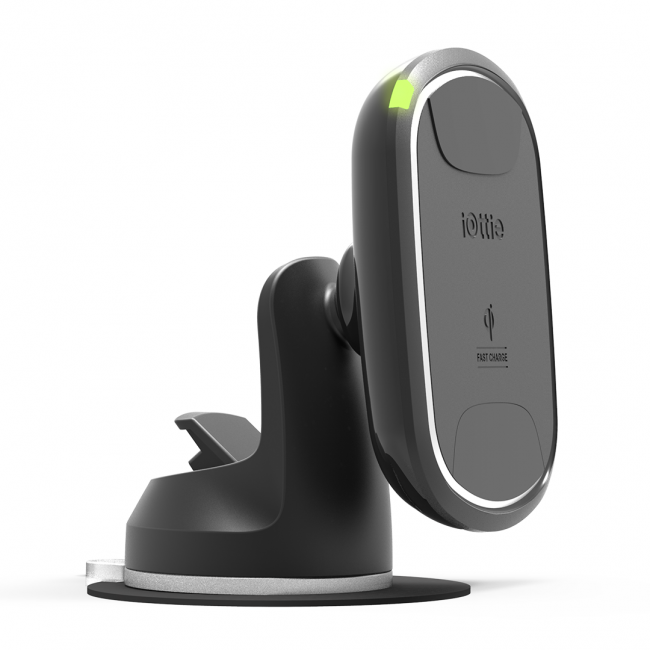 The iTap 2 Wireless uses strong rare earth magnets and a metal plate system to hold your phone securely to the mount while the dashboard mount itself is held to your dash using a dashboard pad and sticky suction cup mount. The iTap 2 Wireless Series also comes in air vent mount and CD slot mount for those who don’t want to use their dashboard, although it usually provides the best and safest viewing angles. The iTap 2 Wireless Series uses a car charger (AKA cigarette lighter charger) with a microUSB cable attached to bring power from your car to the mount. The car charger also has a built-in USB port so that you can still power another device if you feel the need. 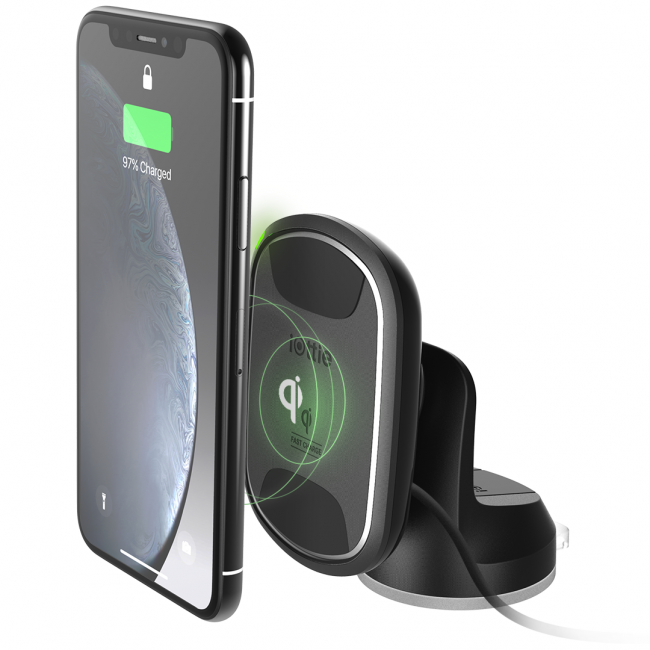 The wireless charger built into the iTap 2 Wireless Series is Qi certified so it will work with any Qi-compatible smartphone, including Apple iPhone and many Android devices. 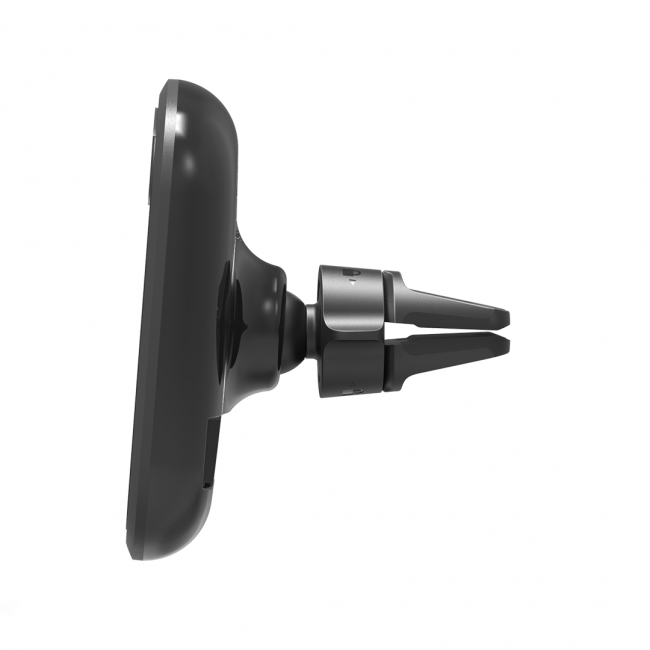 I’ve been using an iOttie smartphone mount in my car for over 8 years and that’s the truth. They’ve been a name I’ve trusted for a long time as they make quality products that actually stay put on my dashboard without having to re-install every couple of months. I can’t wait to try out the new iTap 2’s wireless charging capabilities and I imagine the magnet mount is a huge improvement above a physical friction mount. 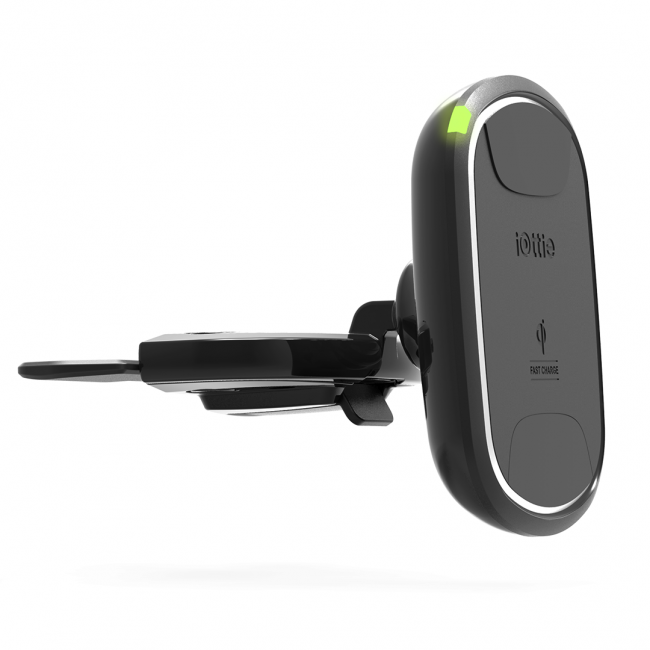 We’ll be bringing you a review once the iOttie iTap 2 Series wireless charging car mounts are released to the public!